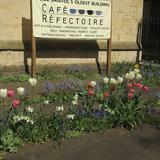 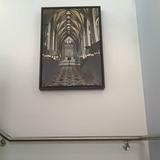 Cafe Refectoire at the St James Priory is a bright and vibrant that is popular amongst the local community and visitors alike. 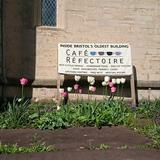 Cafe Refectoire has a variety of dishes including daily specials. 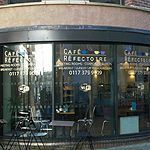 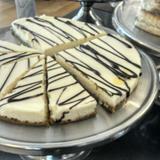 What did you think of Cafe Refectoire?